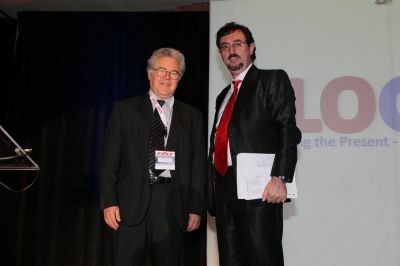 FLOGEN successfully organized the major Fray International Symposium, dedicated to life achievement of Prof. 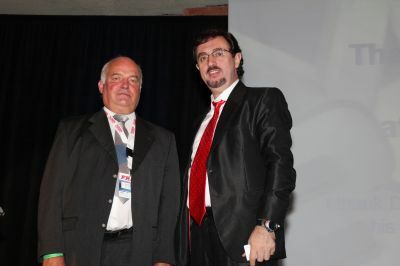 Fray, Cambridge University UK. 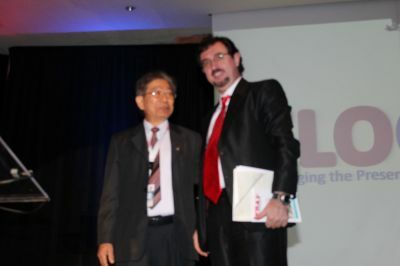 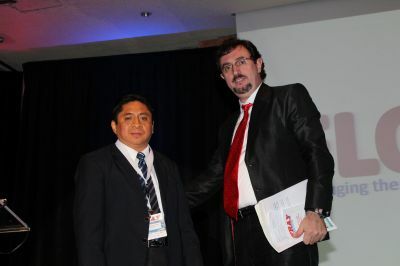 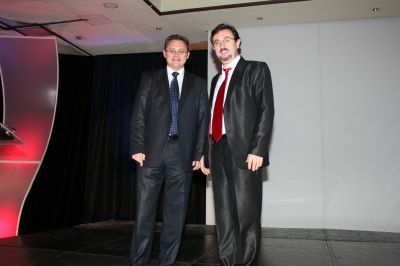 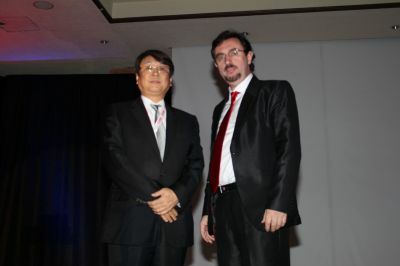 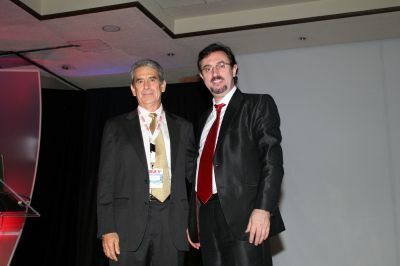 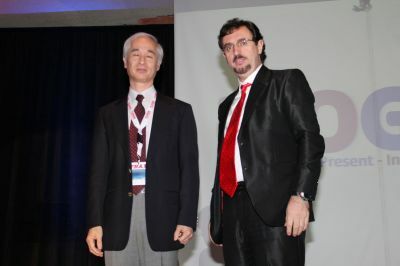 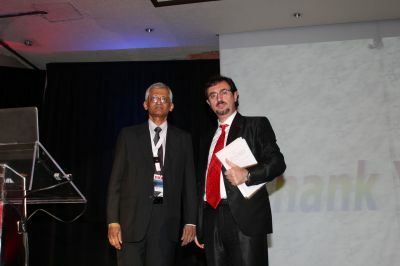 It was held in Cancun, Mexico 27 November to 1 December 2011. 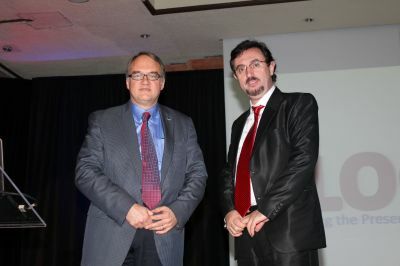 In attendance were major political figures from politics, industrial companies and university education from all over the world. 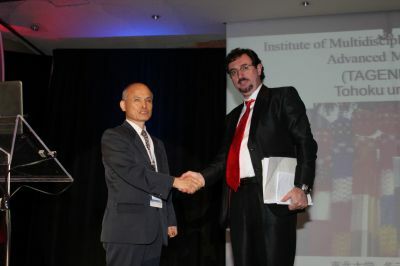 Some of them were Awarded Fray International Sustainability Award.